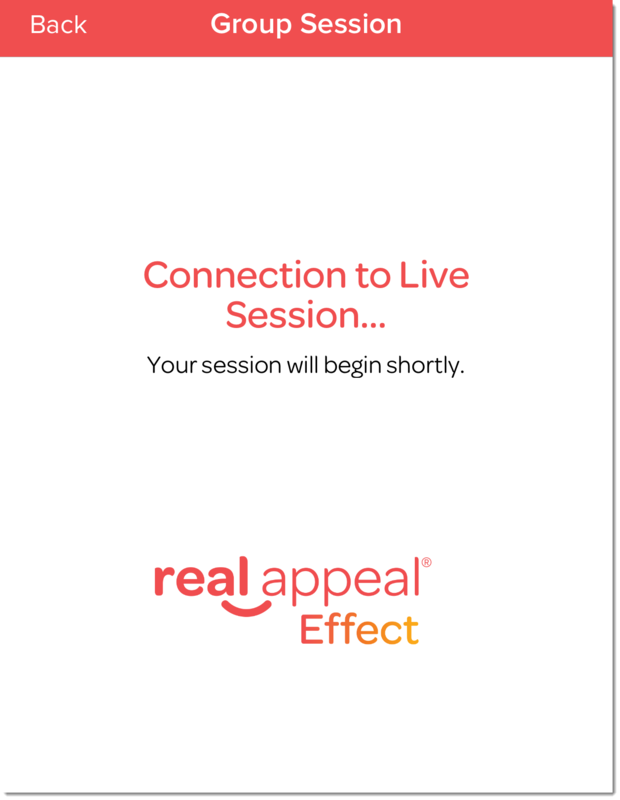 To connect to Real Appeal Effect live online sessions from your supported mobile device you will need to use the Real Appeal Effect app. 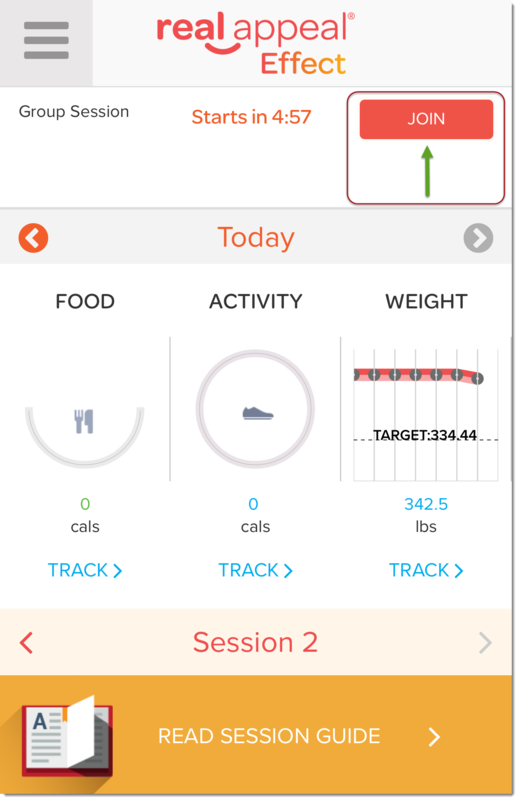 Click here for instructions on how to download the app to your device. 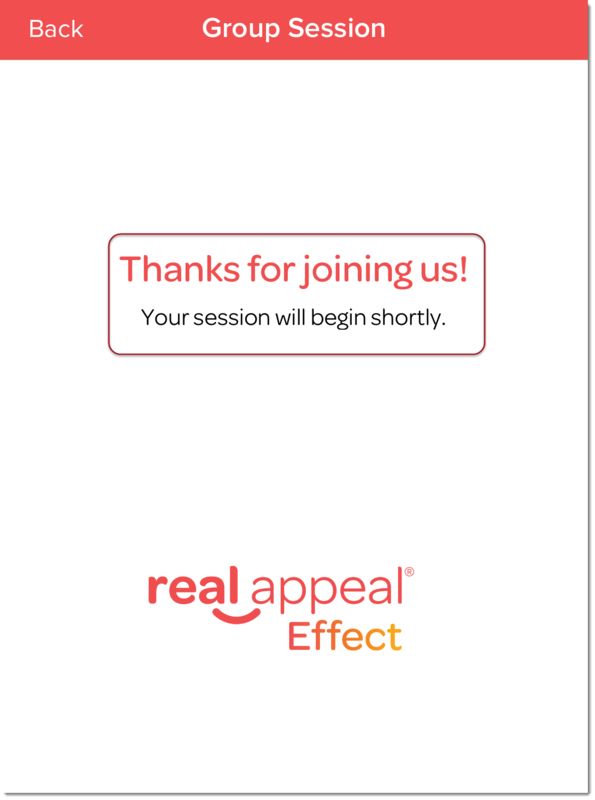 To connect to the session, open the Real Appeal Effect app on either your mobile device or tablet. For assistance, please give us a call at 1-844-934-REAL (7325) Monday through Friday between 4 am and 8 pm Pacific Time. 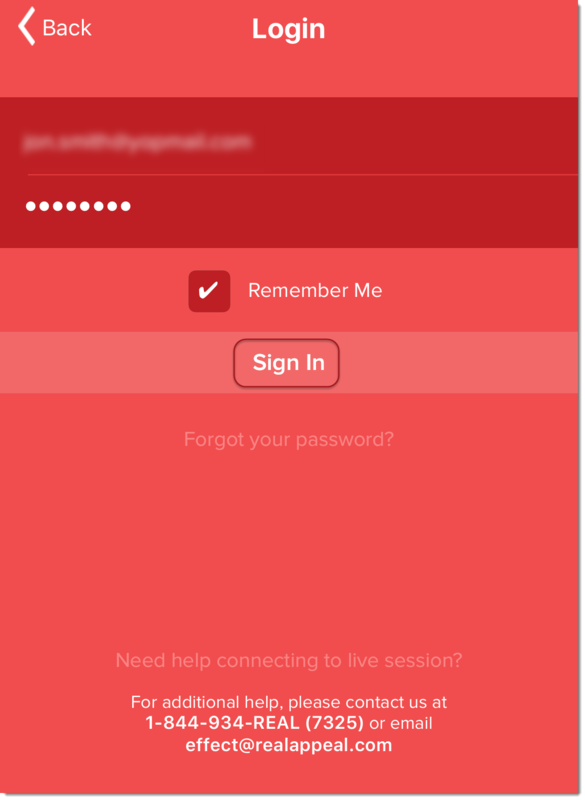 One of our technical support team members would be happy to answer any of your questions. 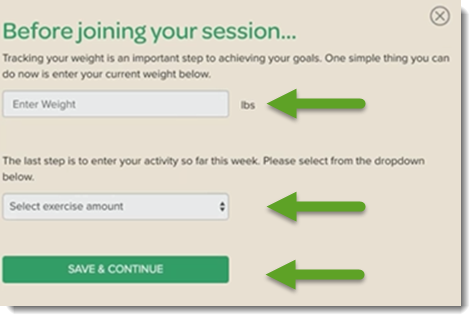 They're also available to help you test your device and internet connection before your session to be sure that you’re ready to go.